He has been a staff consultant to the Northwest Dade Community Mental Health Center where he was responsible for the pre-doctoral internship training seminar in child assessment; and on the Staff of Charter Hospital of Miami where he served as co-director of the adult inpatient unit, responsible for the group psychotherapy programs and adult psychological evaluation services. In addition to being a sought after child and adult therapist he is a frequent consulting and testifying expert in both Family and Dependency courts in Florida’s Eleventh and Seventeenth Judicial Circuits. 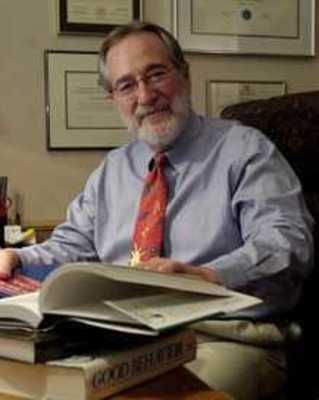 His forensic expertise includes serving as an expert in cases involving (a) discrimination and harassment claims in Federal employment law cases, and (b) as an expert in the assessment and defense of tort claims for emotional damages in cases involving children, adolescents and adults, and (c) as an expert in immigration law cases involving claims under the Violence Against Women Act, and in asylum appeals . As an external review consultant he is a Level III third party reviewer of pediatric patient insurance appeals for National Medical Review of Pennsylvania. Dr. Poliacoff maintains a private practice in Coral Gables, and evaluation offices in Boca Raton, where his time is spent writing and providing both clinical and forensic services.